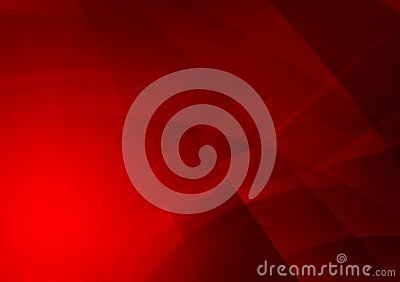 Red color geometric abstract background, Graphic design. Fluid gradient shapes composition. Liquid color background design. Design posters. Vector illustration.